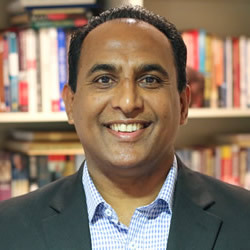 Jossy Chacko is the Founder and President of Empart, a global ministry that exists to ignite holistic community transformation among the needy communities in Asia. Empart's goal is to see 100,000 communities transformed by 2030. Jossy provides leadership to a team of more than 7000 in 7 countries. Jossy is one of the 50+ speakers at the Exponential regional conferences this fall. Come hear him speak in SoCal!